Tron’s TRX is enjoying more listings lately which makes the Tron community and Justin Sun more than happy. eToro is a UK-based social trading platform, and they made the Tron community really excited with the latest announcement. eToro just added Tron (TRX) to their line-up of digital assets. This is a really great achievement especially considering that this way, TRX gained exposure to the 10 million users of the platform. This is how the platform calls itself, and it has been created back in January 2007. 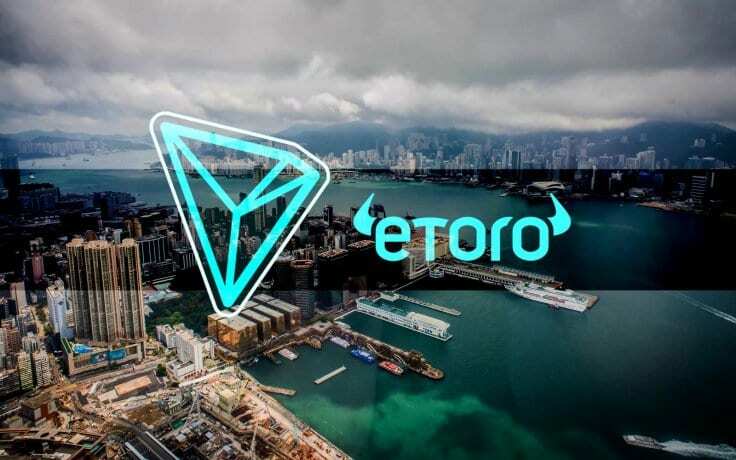 After this significant announcement, TRX became the 15th digital asset be listed on eToro. 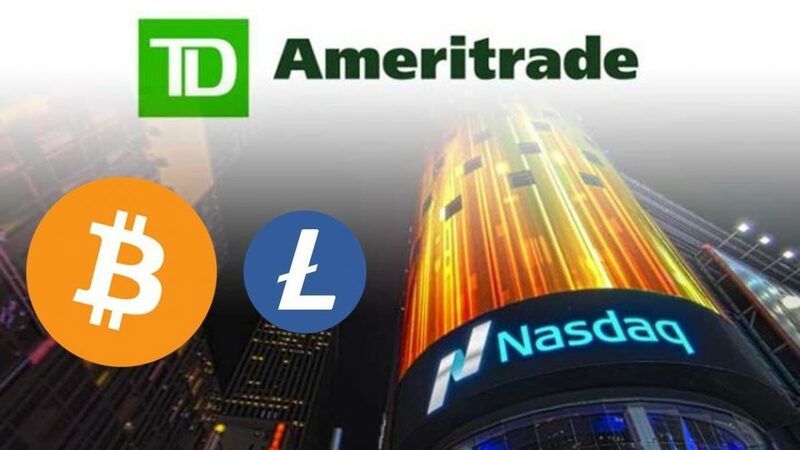 The other cryptos are Bitcoin, Ethereum, Bitcoin Cash, XRP, Litecoin, Ethereum Classic, Dash, Stellar, NEO, EOS, Cardano, IOTA, Binance Coin, and Zcash. Justin Sun also celebrated the news on his Twitter account. Tron’s founder and CEO was recently in the news after he posted that if Tron succeeds eventually, they will be more than happy to build a monument for Vitalik Buterin and his project, Ethereum just so that people can remember him and his enormous contribution to the whole crypto community.